(April 13, 2019) Two artists who lit up the radio in the 90s but who've been relatively quiet over the past few years are Jon B and Donell Jones. They left lasting impressions back in the day with hits like "They Don't Know," "Someone To Love," "U Know What's Up," and "Where I Wanna Be," and lots of us have missed hearing them regularly. So it is particularly fun to see them join together on a new romantic ballad that was released yesterday. "Understand" has the sound of a song from the turn of the century, and a sneaky-good vibe that grows with each listening. The accompanying video is also a bit of a throwback, but one that is less missed, with the trite, rather tired back-and-forth shots from emotive performing artists to a dimly lit (and dimly dressed) woman slowiy dancing and rubbing herself. But getting past the video, the song is a welcome return of two great voices from the not-so-distant past. Check out "Understand" below, and tell us what you think. 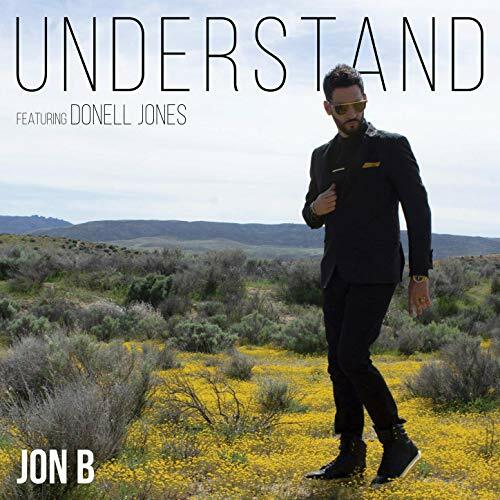 Jon B and Donell Jones - "Understand"